NVvault DDR4 (NV4) is an NVDIMM-N that provides data acceleration and protection in a JEDEC standard DDR4 interface. It is designed to be integrated into industry standard server or storage solutions. By combining the high performance of DDR4 DRAM with the non-volatility of NAND Flash, NVvault improves the performance and data preservation found in storage virtualization, RAID, cache protection, and data logging applications requiring high-throughput. 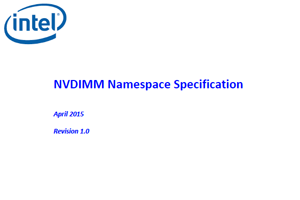 This NVDIMM utilizes Netlist’s patented Vault cache-to-flash controller and works in conjunction with general purpose CPUs, RAID adapters, and other devices. Test Tools Test utility included to allow the customer to perform backup, restore, and data verification on the DIMMs. Expected Life NVDIMMs will use NAND-based flash device for persistent backup and NAND flash to allow for at least 20K PE cycles over its expected lifetime. 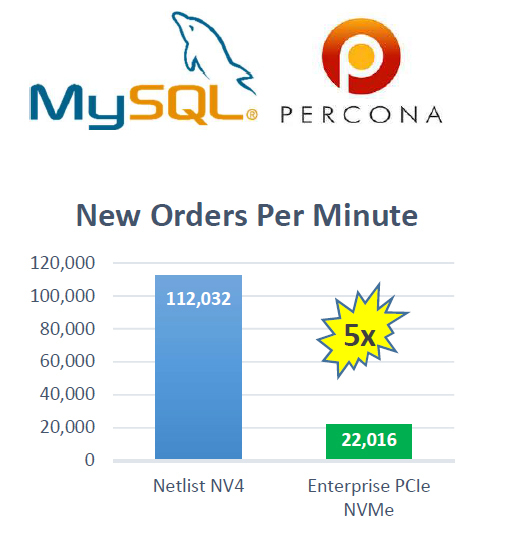 * Please contact your nearest Netlist representative for custom PMU options. A Non-Volatile Dual In-Line Memory Module (NVDIMM) is the combination of DRAM and NAND Flash in an industry standard DIMM form factor that provides DRAM performance with the non-volatility of flash. 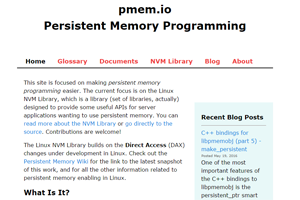 This persistent DIMM is the next step up in storage performance. DRAM is a volatile storage medium that offers the highest performance, in terms of throughput and latency, with almost infinite write endurance and high reliability. NAND Flash is a non-volatile storage medium that offers the highest capacities at significantly lower price points than DRAM. Because NAND is non-volatile, data is permanently stored regardless of power interruptions. Supercapacitors ("supercaps") provide the power needed to transfer data from the DRAM to flash during a power interruption. Supercapacitors are environmentally friendly and eliminate the need for batteries. 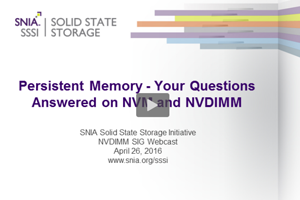 NVvault functions as a standard RDIMM. During a power interruption, supercaps provide power to the DIMM while data is transferred from the DRAM to the NAND Flash. Data is retained on the NAND Flash (>10 years) until power is restored. Upon power restoration, data is restored to the DRAM so the DIMM can function as intended ready for any interruptions. 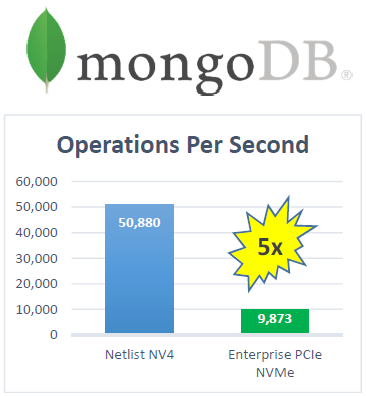 Netlist NVvault NVDIMM is the first hybrid memory to combine the best attributes of DRAM and NAND Flash on a single subsystem to provide acceleration and persistence in server and storage applications. “Hot” data (cache, metadata, indexes, etc.) is available at nanosecond DRAM speeds while less frequently accessed data can be stored in lower tier PCIe Solid State Drives (SSD), SATA/SAS SSDs and hard drives. In addition to dramatically improved system performance, total cost of ownership (TCO) is reduced. Instead of constantly wearing down SSDs with write cycles, data is written to the DRAM portion of the NVDIMM thus extending the life of all SSDs. 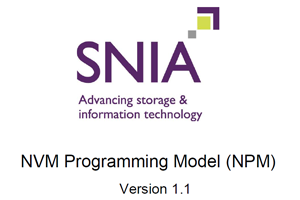 SNIA NVM 1.1 Programming model. For ordering information or additional details, please contact us at vault@netlist.com.